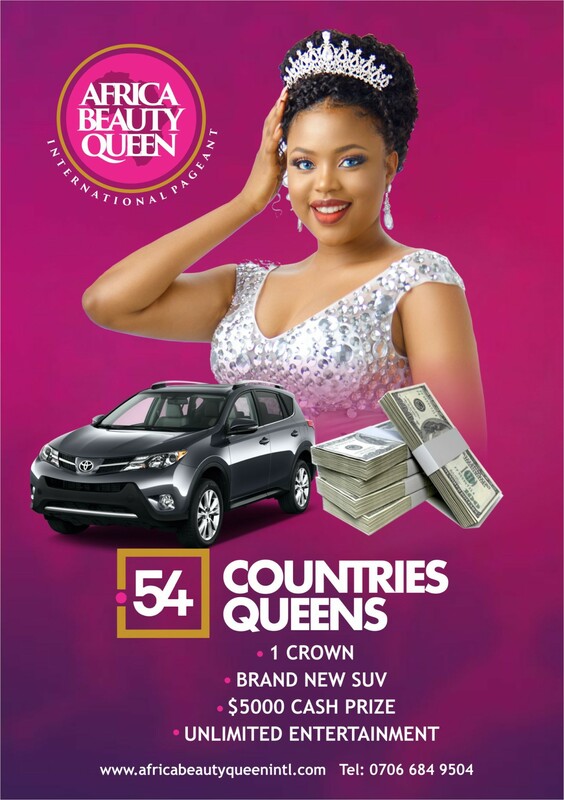 Come March 30th, 2018, Nigeria will pay host to 54 Queens representing 54 African countries at the Africa Beauty Queen International Pageant (ABQ) holding in Lagos Nigeria. ABQ aims to identify a beauty queen who will promote peace and equality amongst Africans through various initiatives. Date: Friday, March 30th, 2018. For sponsorship, partnership and table bookings, please call 07066849504, 08062627880. Visit www.africabeautyqueenintl.com for more information or follow us on Instagram and Facebook.